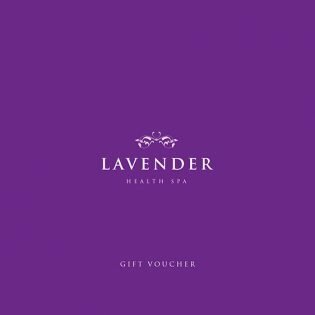 You can now purchase Gift Vouchers online. You can pay by Debit or Credit Card or by signing in to your PayPal Account if you have one. Your voucher will be available for download only after your payment has been processed. 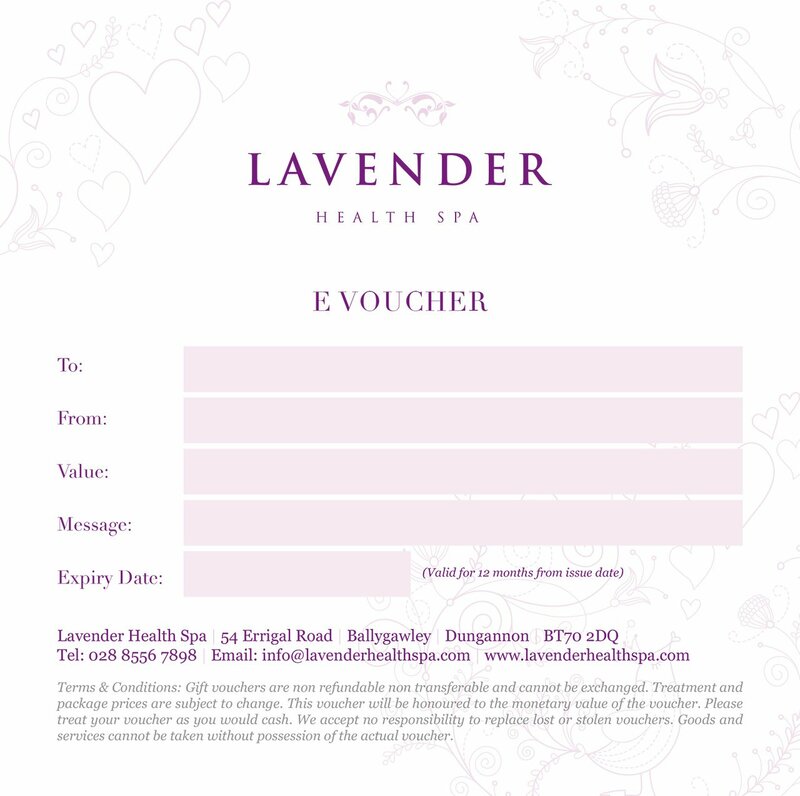 Specific Terms: All vouchers are valid for 12 months from the date of issue. This gift voucher features a unique ID code, may not be exchanged for cash, is non-refundable and non-transferrable. 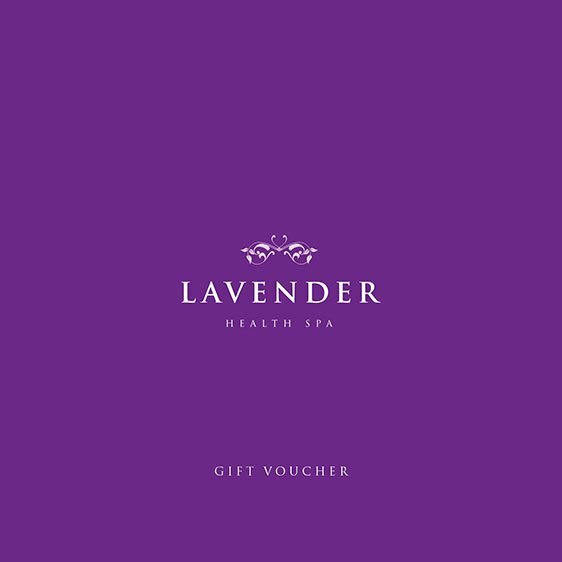 Each gift voucher may only be redeemed once. The original gift voucher must be presented on arrival. Advance reservations are necessary and subject to availability. Cancellation policies apply and will be notified to you upon making your reservation. Terms and conditions are subject to change.